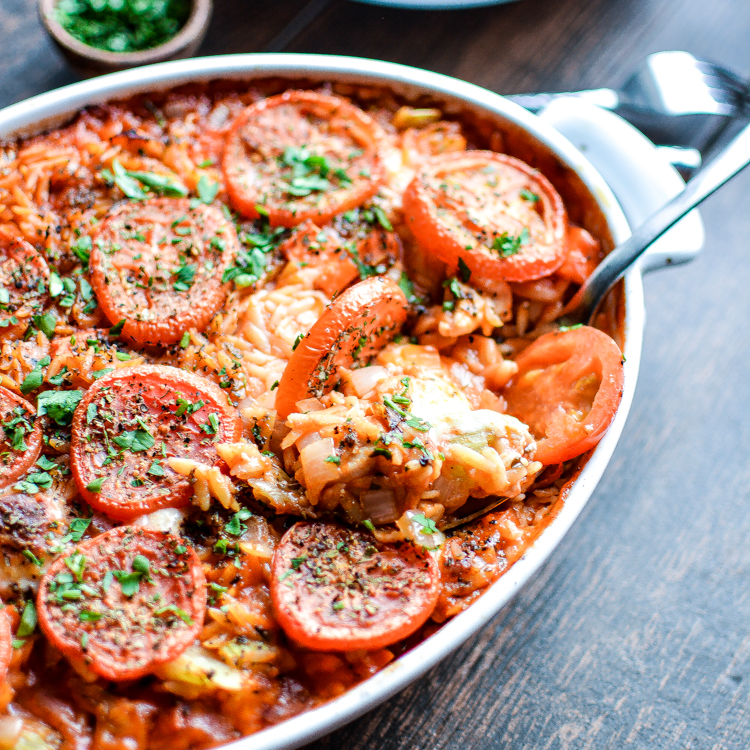 Baked Orzo with Chicken: a comforting and simple weeknight dinner recipe that the whole family with go crazy over! 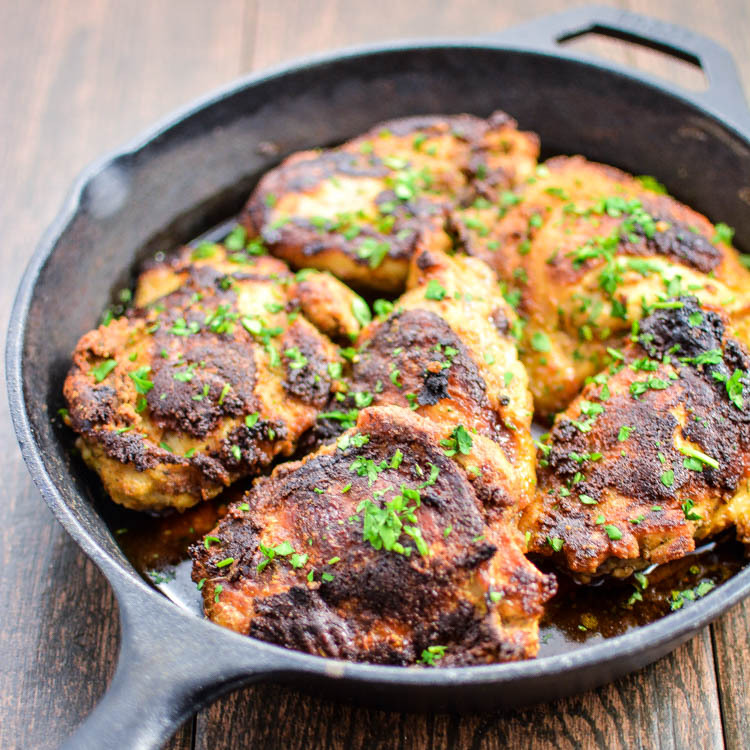 The perfect quick weeknight dinner, these crispy chicken thighs are marinated in buttermilk and tossed in a delicious spice mixture! 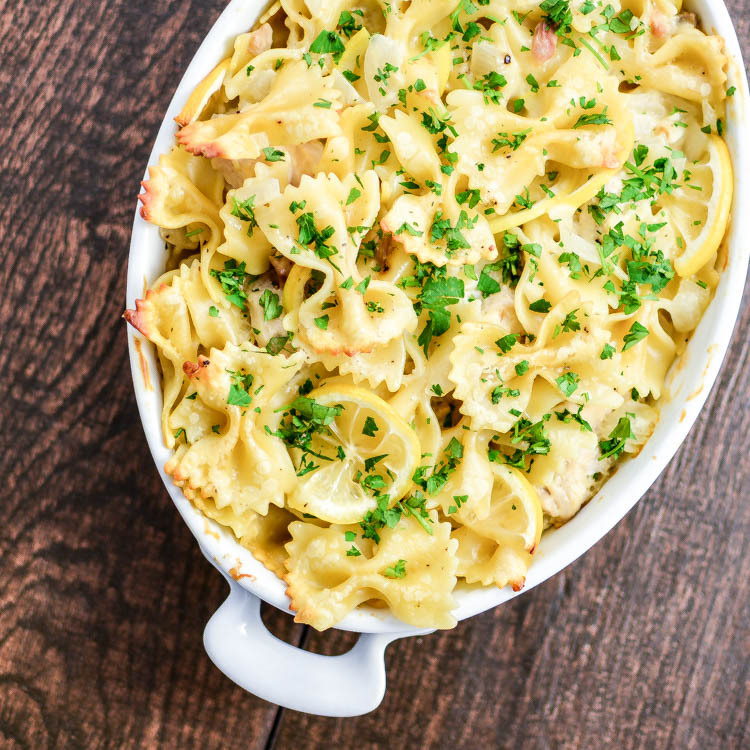 Lemon chicken pasta bake is the perfect weeknight meal! 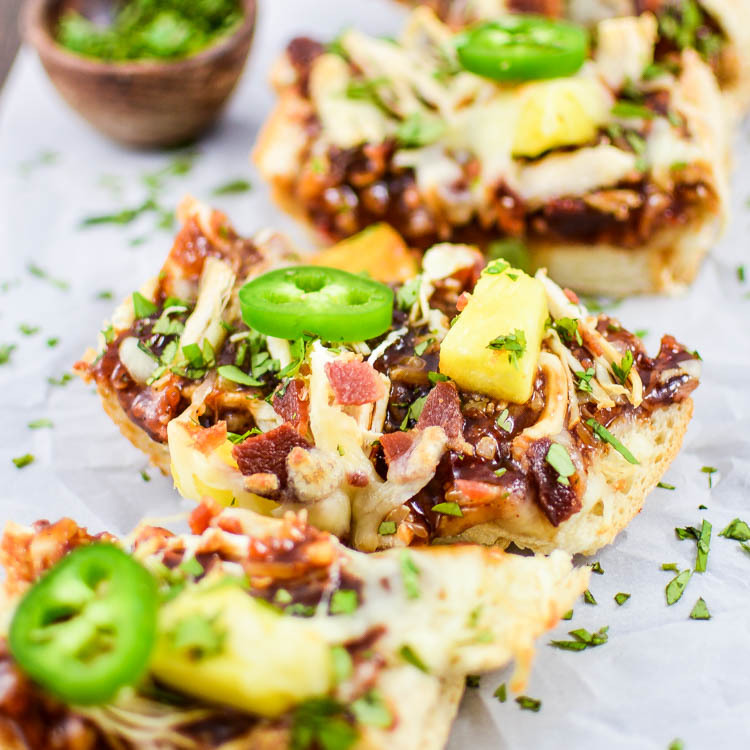 A simple alternative to traditional pizza, these french bread pizzas are topped with a sweet and spicy bbq sauce, chicken and pineapple!